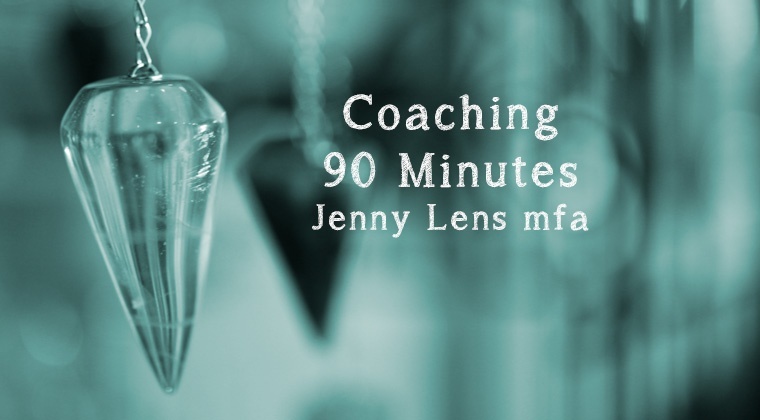 You'll save time and money with this overview of essential Photography insights and tips. 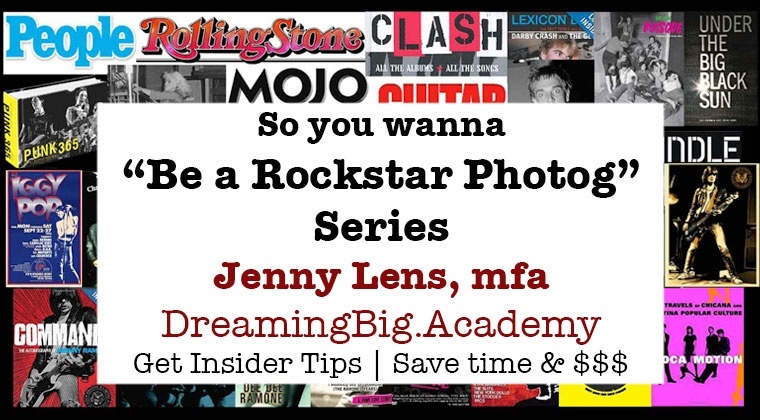 Discover the intentions, settings and lenses behind real rock 'n' roll photos. My world-famous photos are in MAJOR museums, books, docs, mags, CDs, DVDs, sites, merch and more: PunkPioneers.com. 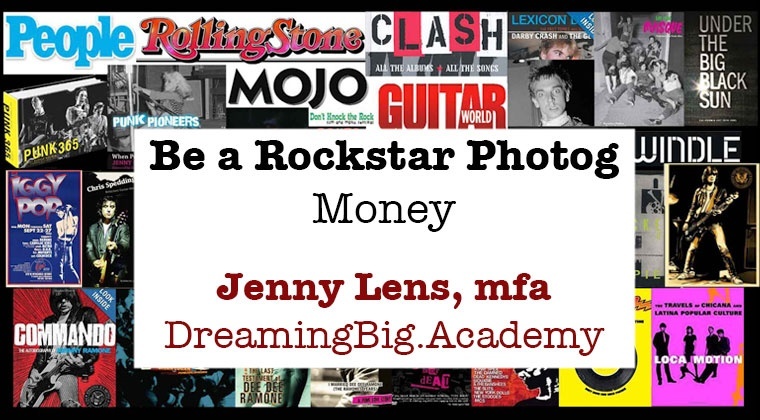 Plus new photos, still lives and more at DreamingBig.Rocks. Now I'm sharing MY behind the scenes secrets. Get started now before I raise prices. Get started now before others get the inside track. I wish I knew what I'm sharing now BEFORE I bought my pricey digital camera gear. I would have made less expensive, but wiser choices. That is why I'm sharing with you. Who has time to struggle? Iggy Pop asked me where I'd been because my photos were as good as any he'd seen. 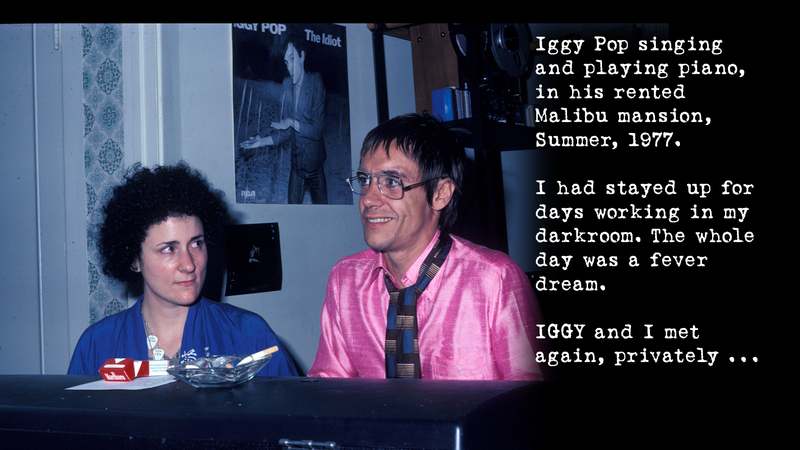 When I told Iggy I had been in college, earning art degrees (BA in Art, CSUN, MFA in Design, CalArt, with honors), he nodded and smiled. NOW your turn to smile.